“Buenos Dias everybody!” So, we have some completely unbelievable news coming at us today from some Spanish scientific geniuses that have concluded that if you swap beer for water, then you will avoid obesity by a fifth and it also helps you to lose weight. You don’t say?! Additionally, if you cut out sugary drinks from your diet you will also cut the risk of obesity by a staggering 15%. We wonder how much money went into this research and surely this was money well spent? A new research presented at the European Congress on obesity in Porto, Portugal, analysed research of 15,765 adults who were not obese at the commencement of the study. The subjects were then monitored for eight and a half years and their intake of seventeen different drinks at the beginning of the research and were then weighed every two years, to gather this monumental breakthrough in scientific data. You mean drinking something unhealthy is unhealthy for me? Wow! What an incredible find! They got pretty fat and add to that the famous “siesta” for some extra day time sleeping and what do you have? Obesity, that’s what! Yes, during the study, 873 people became very obese, presumably loading up on Estrella’s, Cruzcampo’s, San Miguel’s and whatever else that they could neck down, because after all, they had the excuse at hand, didn’t they? 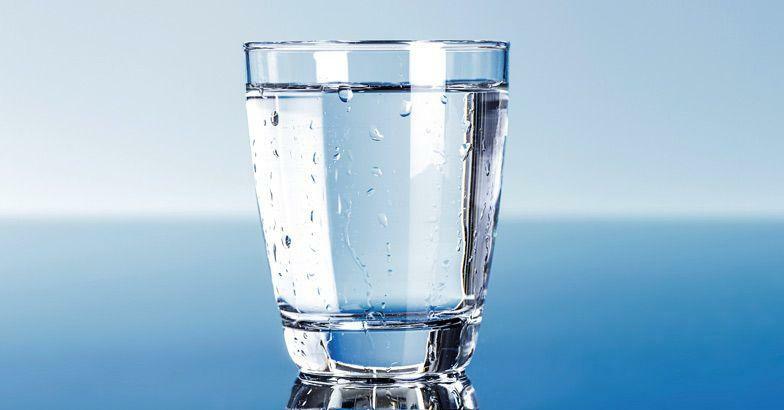 The researchers from the University of Navarra in Pamplona, Spain, used their clever minds in unison with some mathematical modelling to show how drinking just a glass of water a day, instead of beer, reduced the risk of obesity by a staggering 20%. Scientists say that drinking water INSTEAD of beer will make you lose weight. Wow! Who knew? How did they get so clever? It must be the sun down there! Clearly we have been doing it all wrong, all along. Thank you to the geniuses at University of Navarra for solving this mystery that has plagued men throughout the ages. They must have been drinking lots of beers themselves, as surely you could do a bit better than losing 0.3kgs over four years after switching to only water as your only liquid intake, right? But, they claim these results to be accurate whilst also maintaining exercise, family genetic history of obesity and snacking between meals, that were most definitely also taken into account to find these results. Well then, there’s your problem explained, with snacking in between meals at the helm, which would easily replace your cut down in beer intake with other unnecessary foods in their place. A bottle of beer usually contains 142 calories, whilst 200ml of the soft drink Coca Cola usually contains around 78 calories, which is 99% carbohydrates and 1% protein. Seeing a problem yet of what gives somebody that obese look? That’s basically like drinking pure gluten (in LA lingo), but those who drink beer are also more likely to consume more calories after they get drunk, unless of course, you’re going to ring your dealer for some Class A substances, in which case you won’t be eating at all, just raging. Woohoo! Drink more water or else you’ll end up like this poor soul over here. Tragic. We didn’t need to go to the University of Liverpool to figure that out either, since if you want a six-pack, then you need to eliminate the carbs, gluten, beer and everything else that isn’t salad and protein, just so you can lose that lower abdominal fat. The Spanish scientists had found no difference in obesity risks, when replacing the 17 beverages with only water. Some of the drinks on the menu included milk, wine, coffee, fresh fruit juice and spirits. So basically, if you want six-pack abs like Tyler Durden, then water is obviously your only go to source! Even enjoying just one beer a day, will make that entirely impossible. It’s amazing that it took a whole University to conduct this research, but we’re sure the subjects who drank all those empty calories, had a merry old time over those eight and a half years. In hindsight, perhaps the whole responsible world should’ve told people from the very beginning about what makes you really obese and what doesn’t?